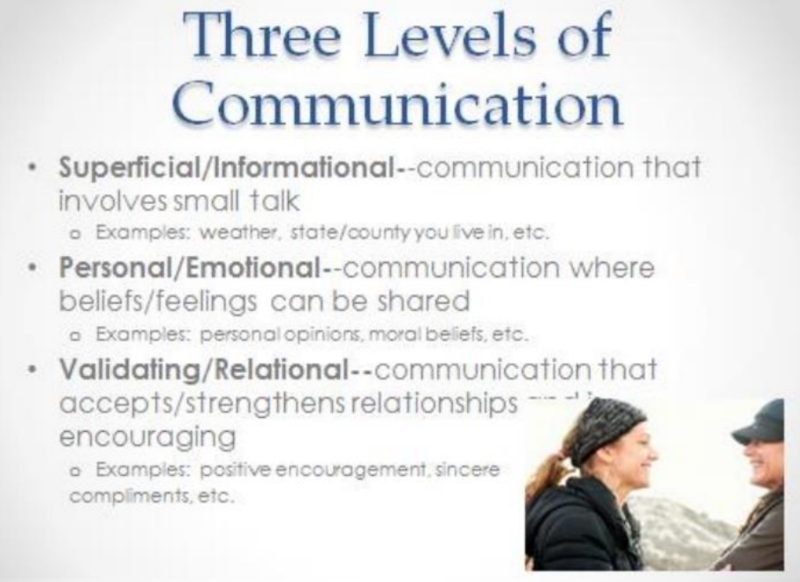 What forms of communication do you use most often to communicate with friends, family, employers, etc.? 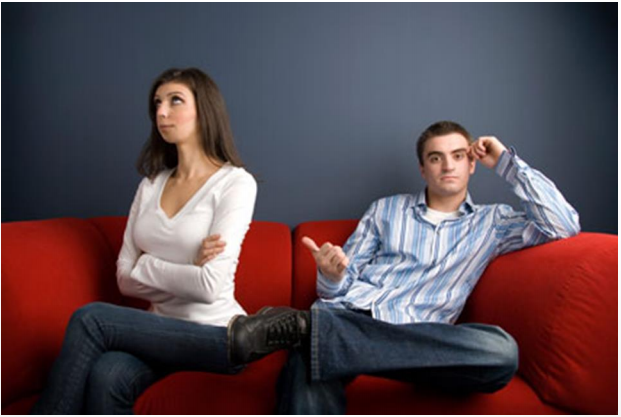 With a partner discuss the following: How easy is it to communicate effectively? 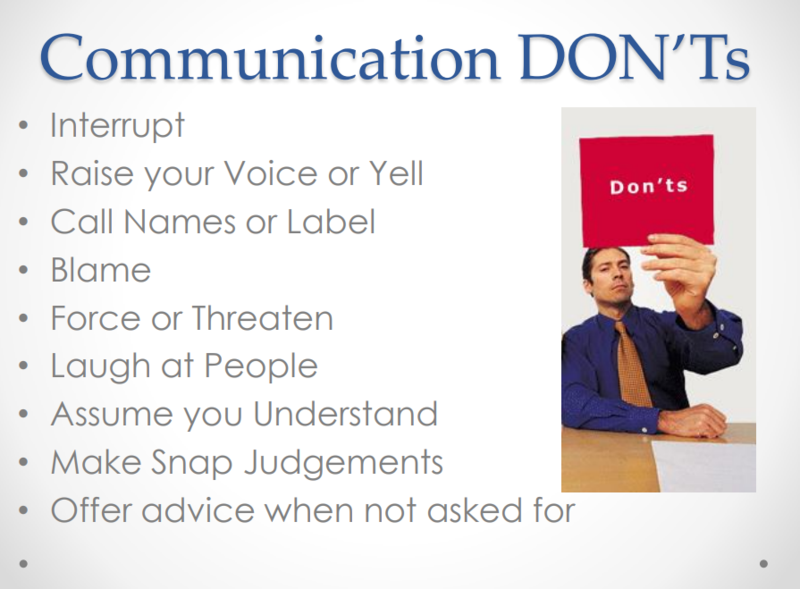 List some things that might go wrong when we are trying to communicate with others. Watch the video clips below. Then answer the question that follows. 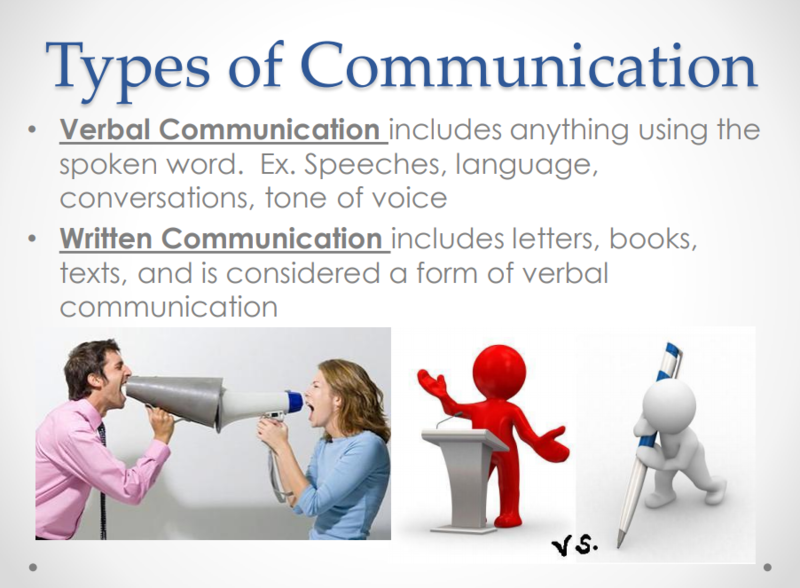 Both videos are examples of effective communication. 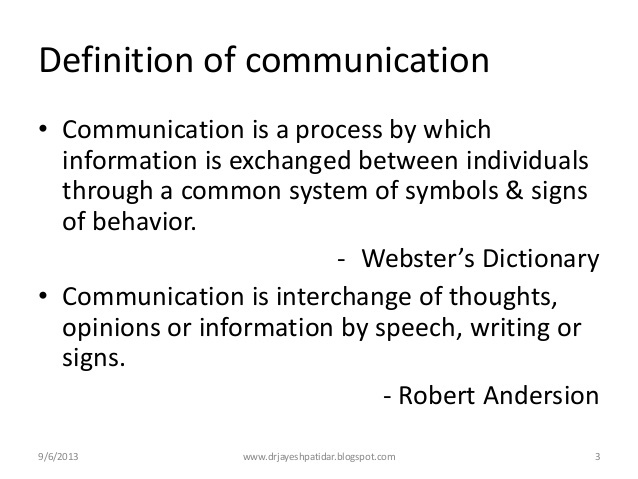 Watch the video and identify the non-verbal forms of communication. 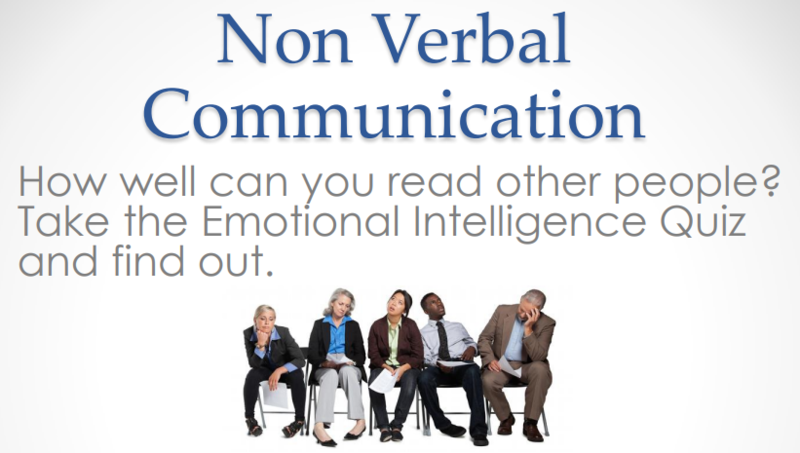 What forms of non-verbal communication did you identify in the video? Based on the picture above, what is going on? What might they be thinking or feeling? Why do you think so? 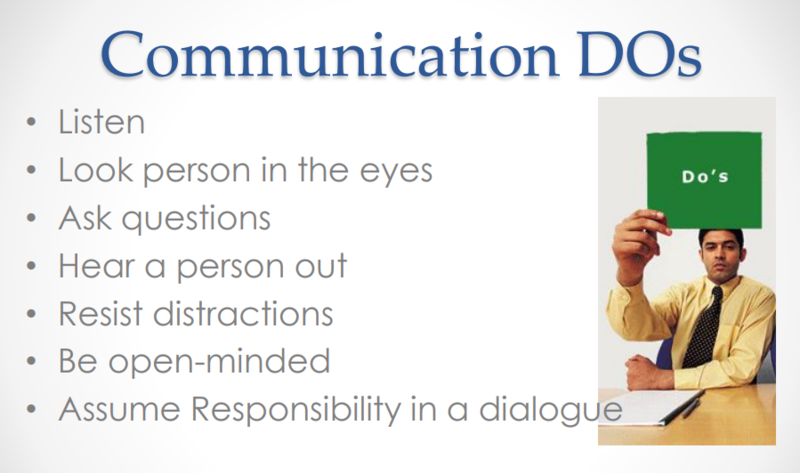 Watch the clips below and list the do's and don'ts of communication skills as they appear here. 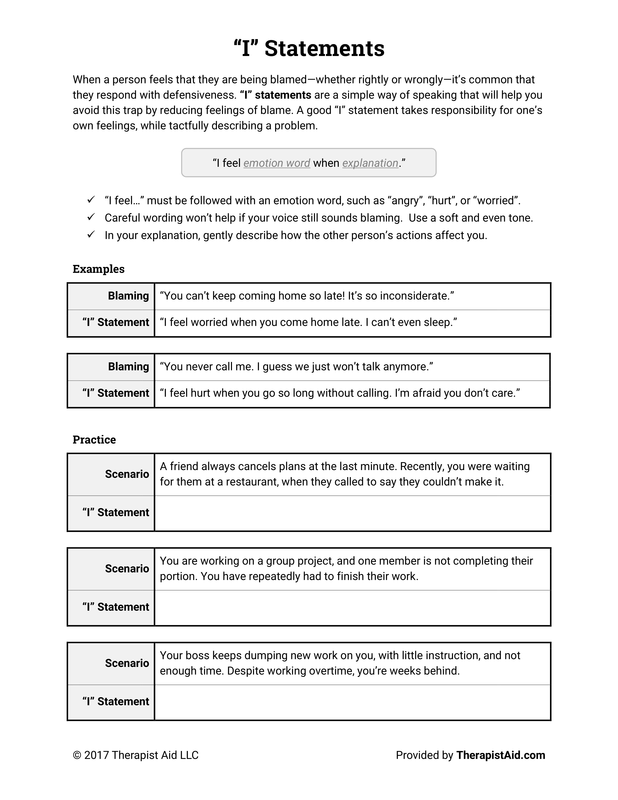 What are the three intro phrases using I-messages.